Manufactured by Numer, the 2016 travel pole of the female model Sampaio Corrêa is a great choise for the team's fans to show their love on a daily basis. More info. Manufactured by Numer, the 2016 travel pole of the female model Sampaio Corrêa is a great choise for the team's fans to show their love on a daily basis. 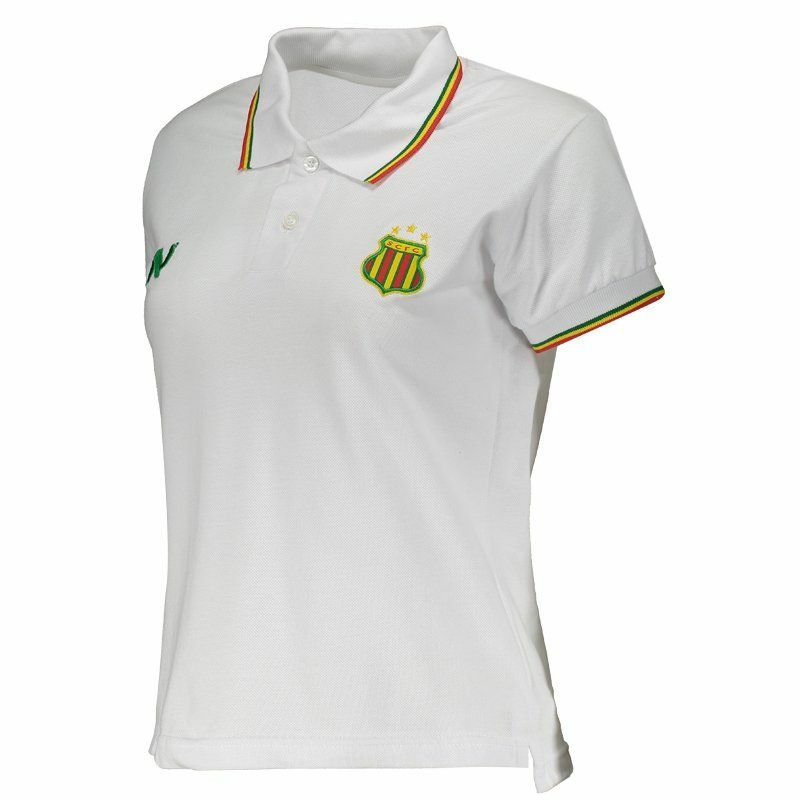 The piece is made of natural cotton fibers, offering soft, light fabric and excellent trim. 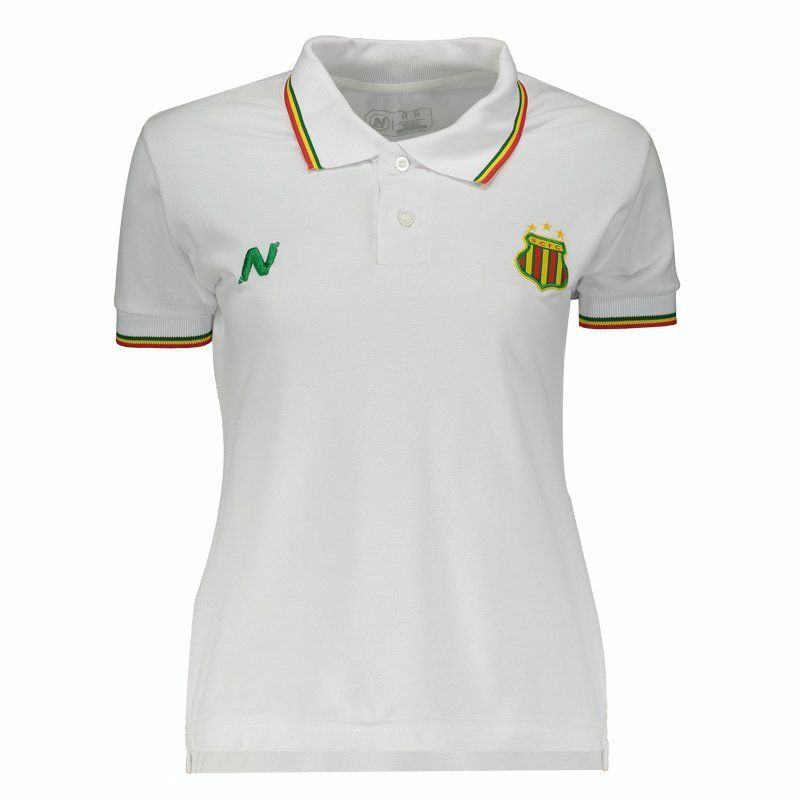 It has a white color design and features yellow and green details on the cuffs and collar, which in turn is polo and has an opening and a button. 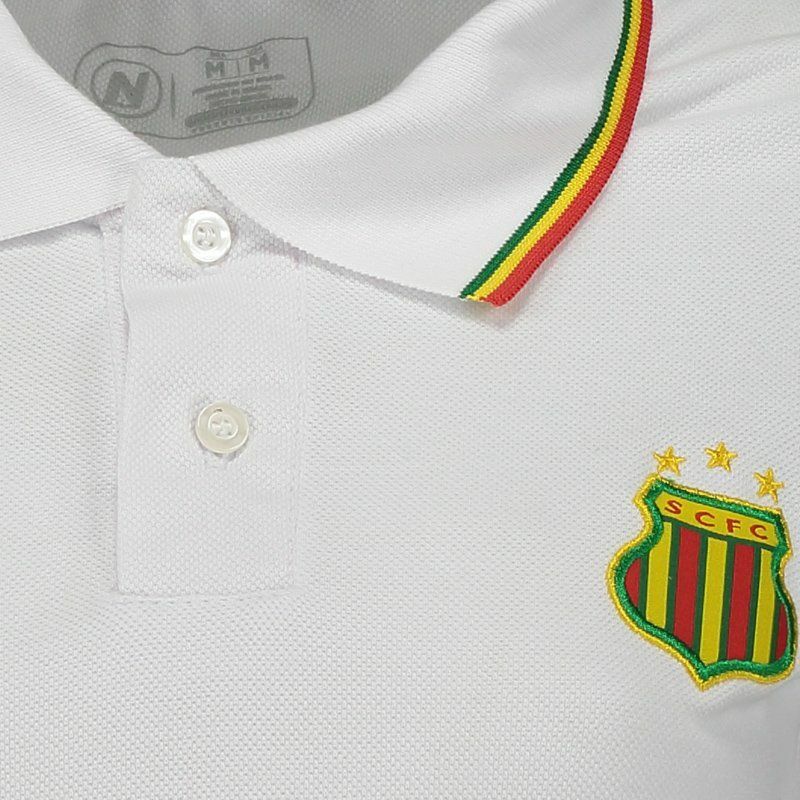 In addition, the team's badge appears embroidered on the left side of the chest, on the opposite side, the logo of the supplier brand is seen in green. 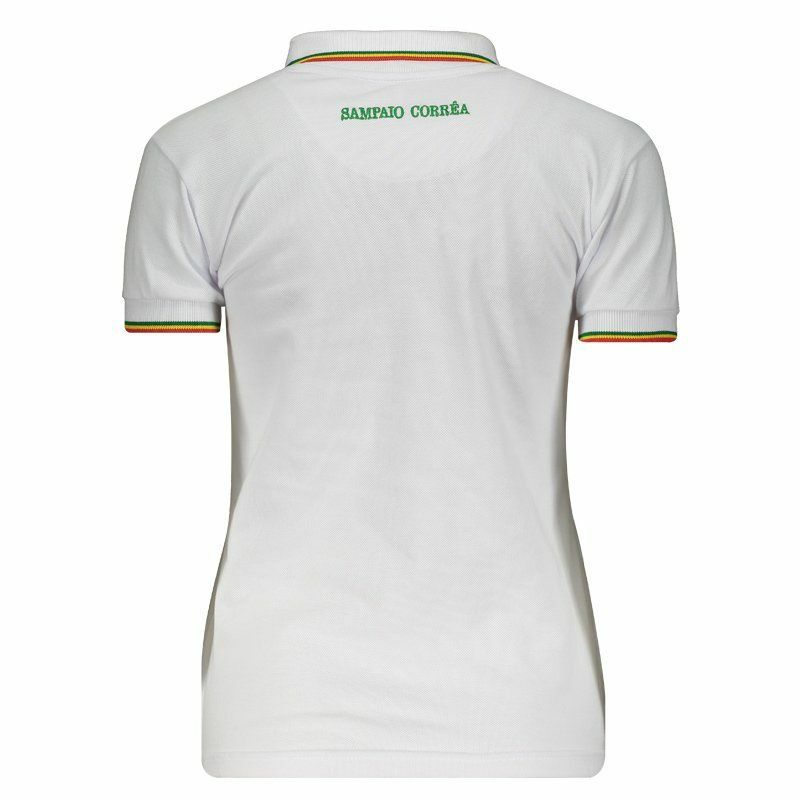 Finally, the team name is highlighted, embroidered in green below the neck.